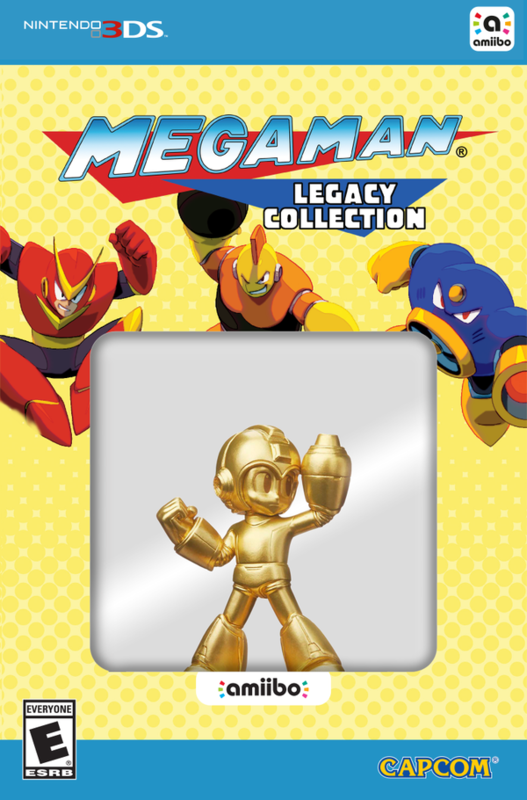 Don't suppose the 3DS Collector's Edition comes with one of those handy-dandy Amiibo plug-in things, too, does it? 'cause... I have an older 3DS. Which doesn't have that "put Amiibo here" thing in the screen. 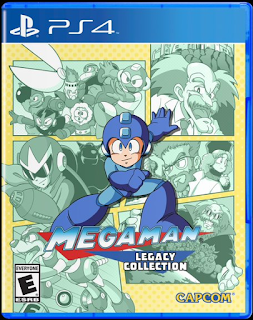 I kind of wish they hadn't greyed out most of Higurashi’s art in favour of Megaman at the front, but it's still nice to see it on the Western release anyway. Well...I already got an amiibo but... SCREW THAT. ITS GOLDEN. 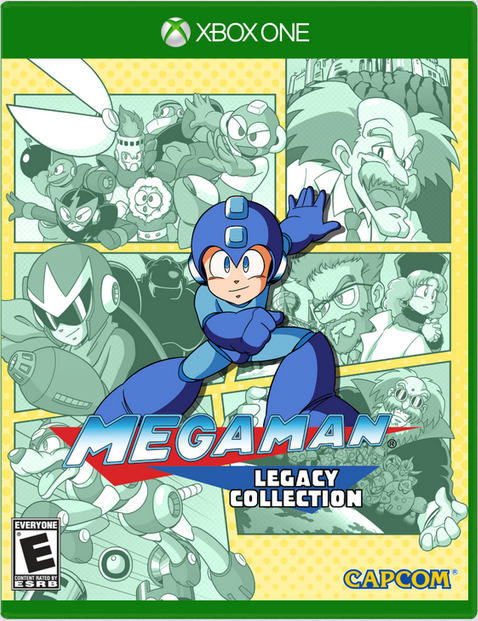 The 3DS Collector's Edition will look good in my collection, but it now seems all the more inappropriate that there is no Wii U version. Hooray for another amiibo that will be sold for 100$+ on eBay. :( Hope I get get one before that. It's gone everybody, good thing I pre-ordered mine already! 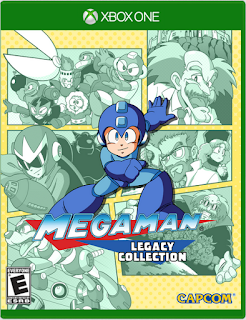 Well done Capcom, sell it to the 'Murricans but nowhere else in the world, just like Anniversary Collection and Megaman 6, and Megaman 5 as well if you happened to live in the UK, Italy, Australia or New Zealand, and make it a "limited edition" release too so hardly any copies are circulated and you make practically nothing from it - in fact, you probably sold it at a loss for the fans. "For the fans" indeed. 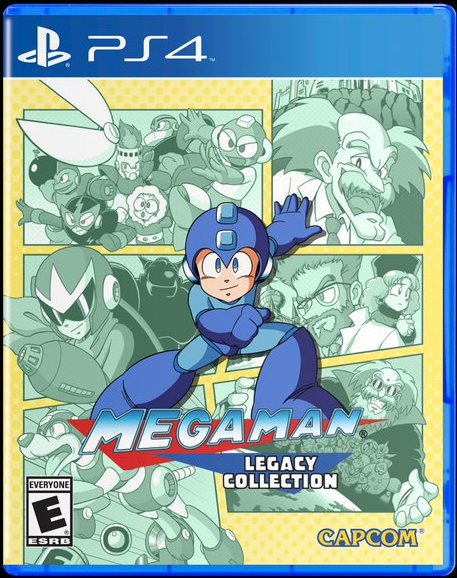 Let me guess, second hand copies of Legacy Collection will be $999 and rising on eBay in two years just like every other Megaman game that isn't the second or third NES title, while sealed "graded" copies go for tens of thousands. Of which Capcom themselves do not receive one cent. Again, well done Capcom!